What makes this especially difficult is that we have to find ways to schedule these meetings via email that colleagues fail to check all summer. In fact, many educators sort of check out when it comes to electronic communication and I can’t say that I blame them. Luckily, there are plenty of online tools created to help you schedule and plan such professional activities over the summer. One such tool is Sign Up Genius. 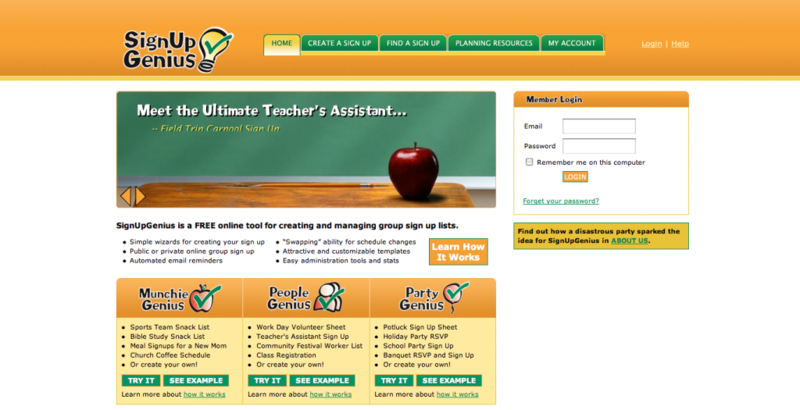 This free online tool provides the ability to create and manage a sign up list. This could be ideal for committee work where members must divide the workload and complete tasks individually that will contribute to the committee’s overall goals. A good old-fashioned wiki can also be invaluable for planning virtually. Check out Common Craft’s explanation of the wiki below. Still, the biggest obstacle to summer planning for educators is just scheduling a meeting. Doodle is a service that allows users to ask participants for dates that work for them. This free tool works like a poll and includes a confirmation function once a date is selected. What tools will you use to schedule summer meetings with your colleagues? Are there classroom uses for these tools that you can imagine? I wish I would have thought of this post about a month ago because the information may have saved several teachers from relying upon slips of paper or multiple e-mails to confirm parent-teacher conference appointments. Doodle.com offers a very easy way to set up a poll to schedule a meeting with multiple people. The “schedule an event” feature allows you to find a common open meeting day and time for several people. 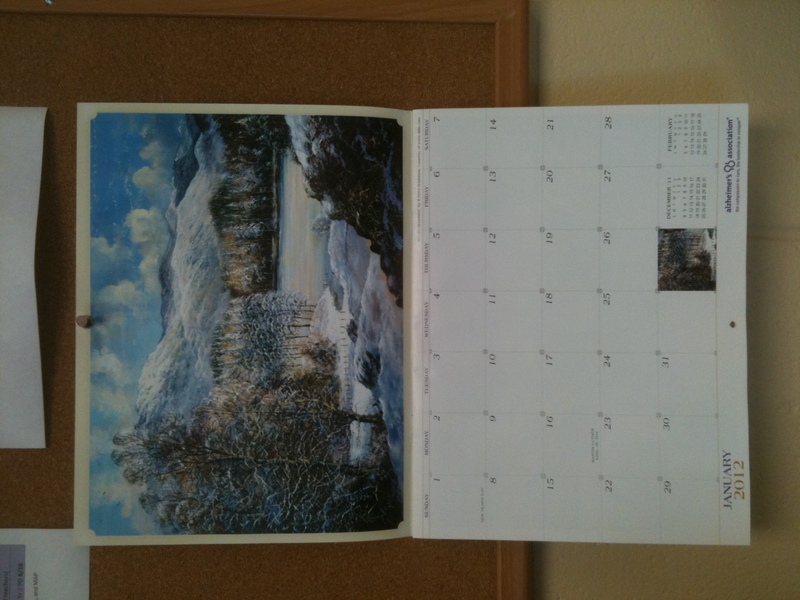 This is great for committee meetings or event planning. Or, you could use it to offer an opportunity for people to “sign up” for a time to meet with you, such as parent-teacher conferences. The “make a choice” poll allows you to gather all individual preferences or choices in one place. For example, if you are the head coach for your daughter’s soccer team, then you can use Doodle.com to find out which day is best for your players to practice by setting up a “make a choice” poll. 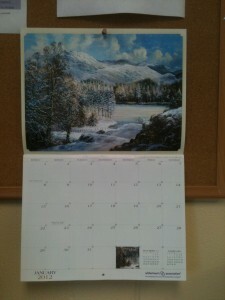 The “meet me” feature allows you to schedule 1:1 meetings and will sync with your Outlook, Google or Doodle calendar. This is great for scheduling after school tutoring sessions and advisory appointments. As mentioned before, this post could have been more helpful earlier this year. However, there will be plenty of scheduling challenges in the future. 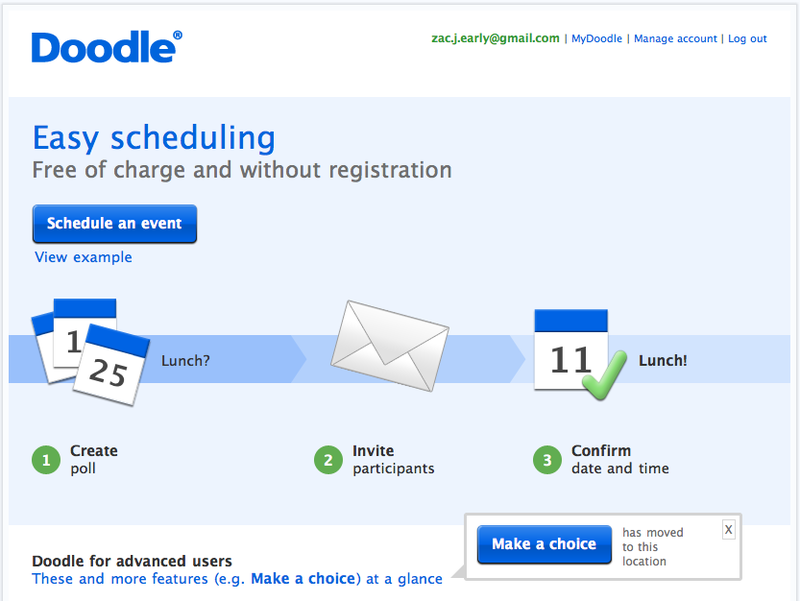 Therefore, the next time you face the tedious task of schedule a meeting or event, consider using Doodle.com. It will help to simplify and expedite the process. Cara Wylie is an area instructional specialist for the eMINTS National Center.